Helping a business owner navigate through this process not only builds trust but it helps save them a lot of headaches and earns you a customer for life. 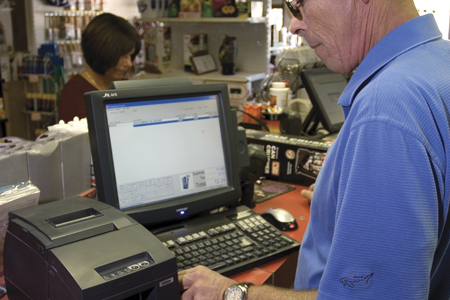 There are so many aspects to consider before a merchant purchases a new point-of-sale system for their business. Since the owner, management, and staff will be relying on the POS system for their daily operations, it is an important investment that requires time and research for the right fit. There are a number of common mistakes merchants can make when deciding on a system to buy or rent. This is where value-added resellers come in. When it comes to POS systems, resellers are the subject matter experts. The process itself requires time, patience, and financial commitment, all things that business owners do not have readily available. Helping a business owner navigate through this process not only builds trust but it helps save them a lot of headaches and earns you a customer for life. Knowing which mistakes merchants tend to make can help you sell more systems and fine-tune your knowledge on all of the options available for them.